CURRENT CRAVINGS | Nº 7. Just getting over my slight sickness with dwindling coughs. Need to run some errands downtown today. By "need ... errands," I mean "buy candy corn (as it's already mid-October), find a comfy white v-neck blouse and black ballet flats, and have happy hour somewhere solo for my communications class 'self-reflection' project." Not too shabby for a Friday with work and class off. So anyway, that's what's up with my comfy current cravings collection. Need to be fussless. I found these pieces through the nifty site Motilo . Love them for their hott clothing options to style. 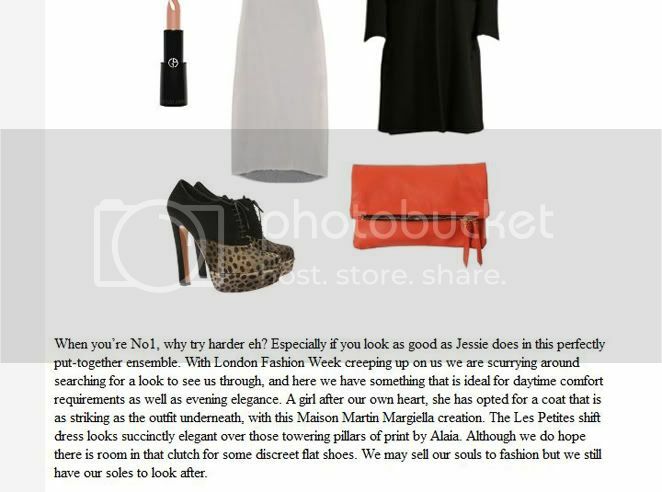 I had one of my style sets featured on their Look of the Day precisely a month ago. Meanwhile, Mathew is playing with his new Iphone 4S and I'm sipping on my aloe vera drink, refusing to fold laundry, and fixing to head downtown. My giveaway for any Seattle fashion lovers out there ends this Monday! loving this collage! + you have such a cool and stylish style!